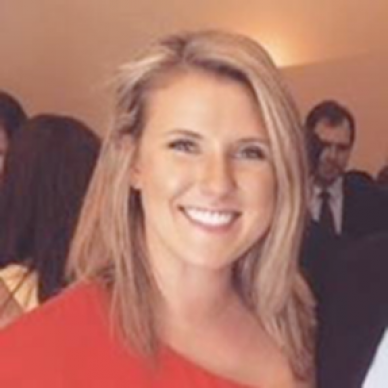 Liz Doerr is a Sales Development Representative at Marketo’s Denver office. She recently graduated from the University of Denver with her MBA in Marketing. Her strengths include parallel parking and accurately splitting group dinner checks. When she is not at work, you can find her playing with her dog Moose.